Paul is a Director of Institutional Partnerships for CFA Institute, the leading global association of investment professionals. 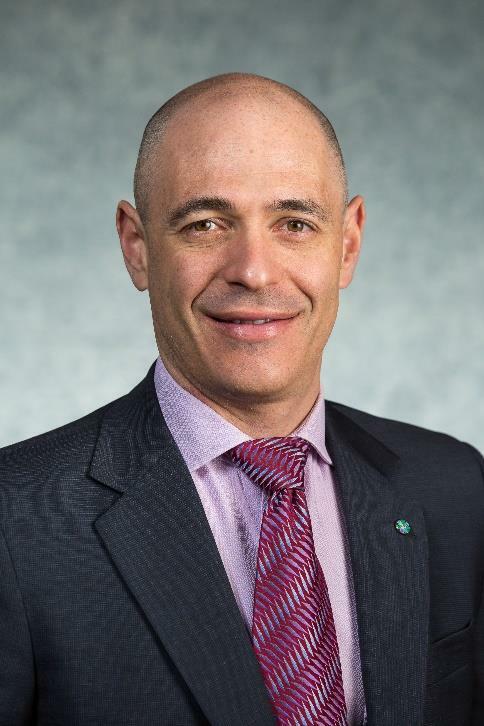 Responsible for design and implementation of Employer Partnerships and Executive Education, including CFA-Harvard Business School’s Investment Management Workshop, he is passionate about wider adoption of CFA Institute standards as well as distribution and use of educational resources for the investment management profession. Frequent speaker on the topical industry issues, Paul has been featured in video interviews available on the RIAChannel, Real Vision TV and AdvisorAnalyst. His conference speaking engagements include events by Pensions&Investments, InsideETFs, Exchange Traded Forum and CFA New York. Paul also started Csuite Talks series for CFA Institute’s Enterprising Investor online publication with over 15 interviews of printed interviews of leading CIOs, Asset Owners and prominent academics from Harvard, Yale, Sorbonne and New York University. Prior to joining CFA Institute, Paul led the Sales/Business Development for North American Financial Institutions for Australasia’s premier bank, Westpac. In addition to his buy-side experience as Investments Director for a family office, Paul worked for and Deutsche, Société Générale and ANZ Bank.